Have you ever wanted some focaccia bread, but you didn’t want to eat the whole loaf…because lezzbereal you totally could. Story of my life. Also, the best part of focaccia bread (I think) is the crispy crust. What better way to have a higher crust to innards ratio AND control your bread consumption? Make it mini! 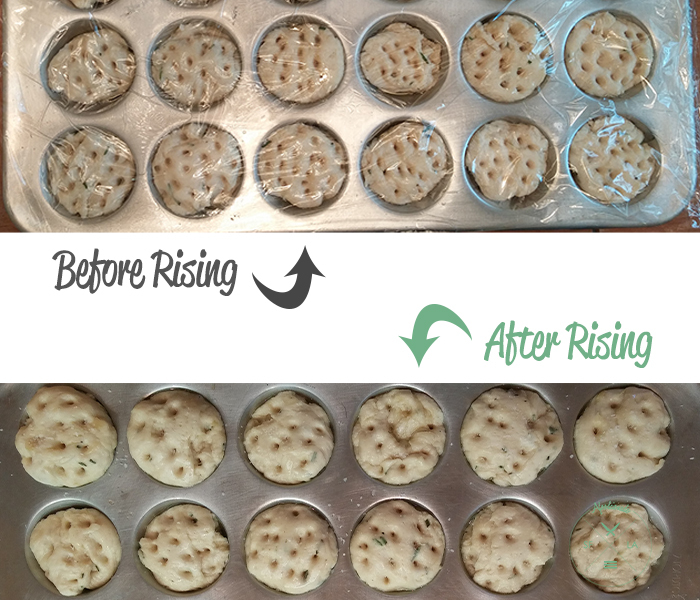 I bought a mini cupcake tin that I got to make better pao de queijo, however, I haven’t gotten around to making the pao again, SO why not use it to make mini focaccia?! My kitchen. My experiments. 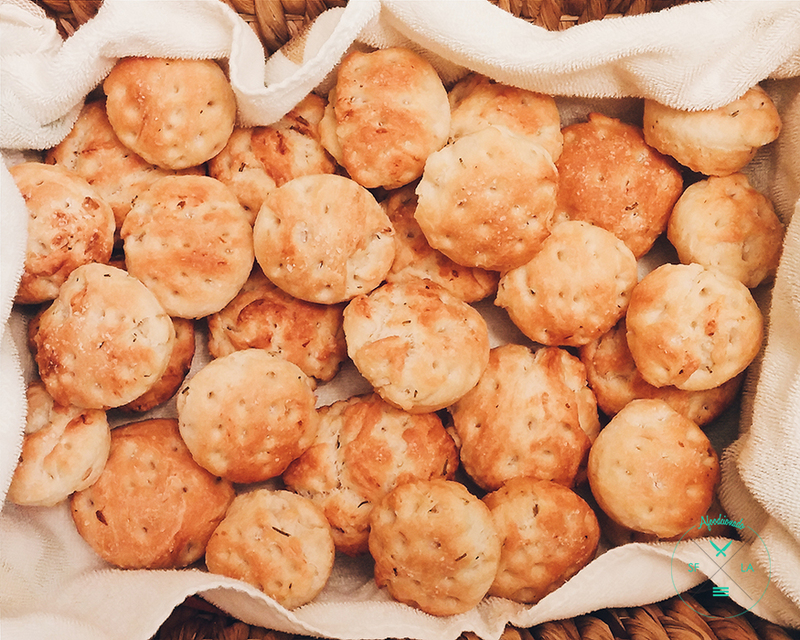 It’s great as an appetizer, slider buns (YUM), or a basket full of mini focaccia for funzies. ENJOY BECAUSE I DID!!!!! !